QUIXLEY is learning some anxiety interruption behavior and is loving this new way to interact with his people. He loves spending time with Ashley and enjoys his new cues “nudge” and “come visit”. 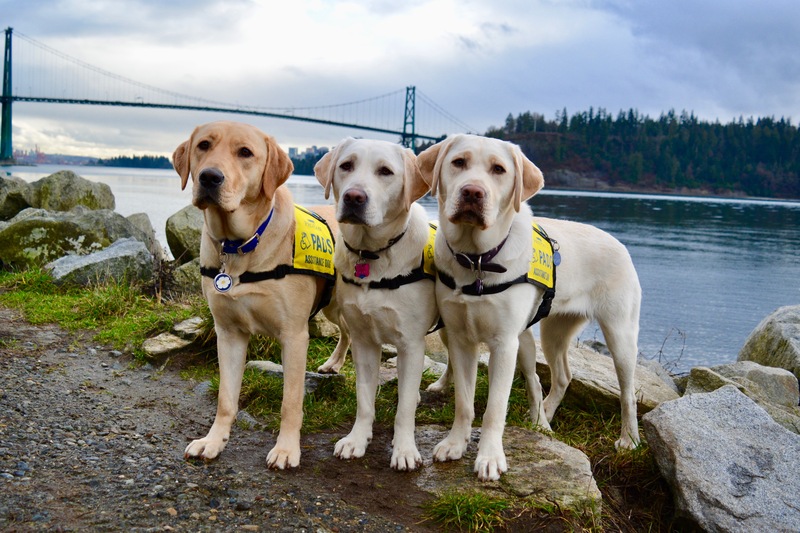 This month he has been working on transferring his public access obedience to novel handlers and will be heading to Sooke in the beginning of February to spend some time with advanced volunteer Don! Skills being learned: “Nudge”, “come visit”, “my lap”, public access manners with novel handlers and in higher distraction areas. 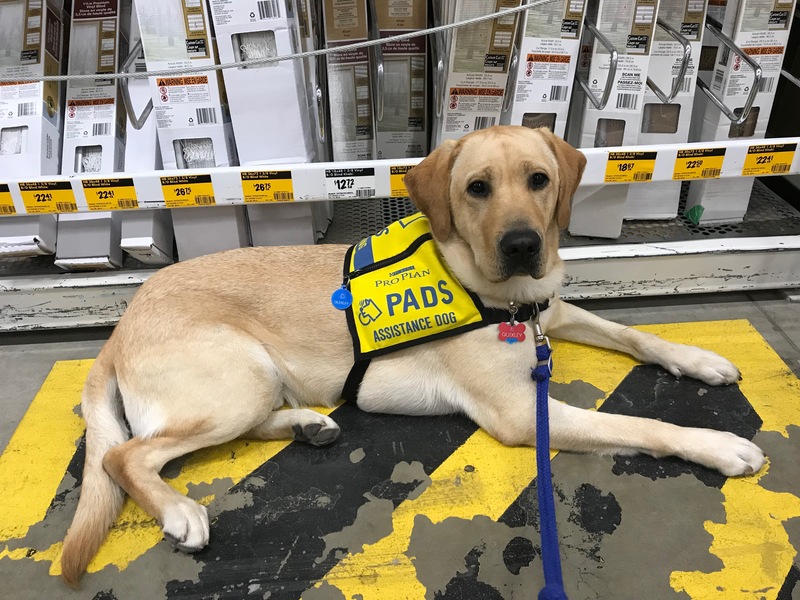 Recent field trips: Ikea, PetSmart, Lougheed Mall, 6th and 6th New Westminster, Kelly O’Brian’s, Home Depot. Thank you again for all your support of Advanced Dog Quixley!